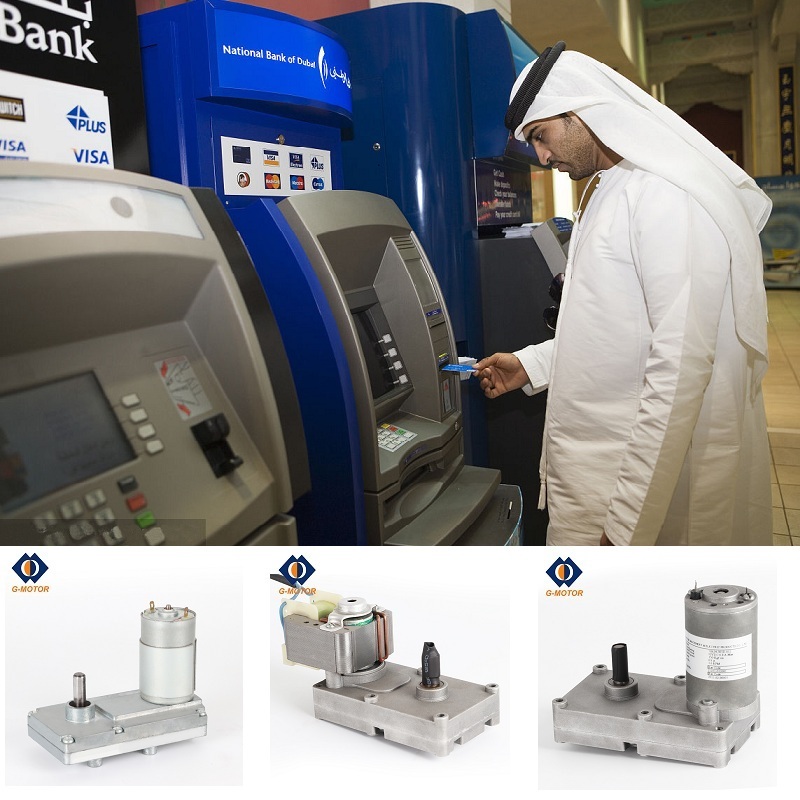 Product categories of ATM Machine Gear Motor, we are specialized manufacturers from China, Atm Machine Gear Motor, Gear Motor For Bank Atm Machine suppliers/factory, wholesale high-quality products of Atm Machine Dc Gear Motor R & D and manufacturing, we have the perfect after-sales service and technical support. Look forward to your cooperation! G-motor is a manufacturer of Dc Gear Motor&AC Gear Motor for bank ATM machine.The Atm Machine Gear Motor is designed compact,high torque and low-noise,which enable the ATM machine can be operated in various environments.Some of our Mini Atm Machine Gear Motor are also used for atm card printing machine.We can also provide OEM and customization service for some special atm machine.